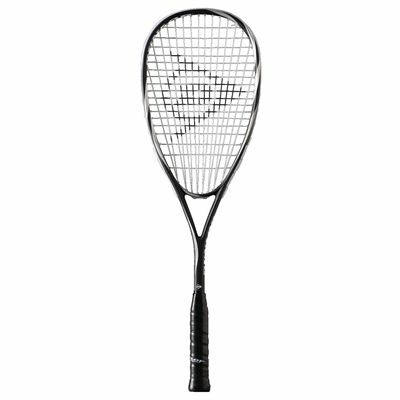 The Dunlop Rage 35 squash racket is a 27" (686mm) long racket perfect for beginners and casual players who wish to develop their skills. The racket’s 170g (5.9oz) frame is engineered using the Titanium Composite to combine high level of durability with lightweight feel. 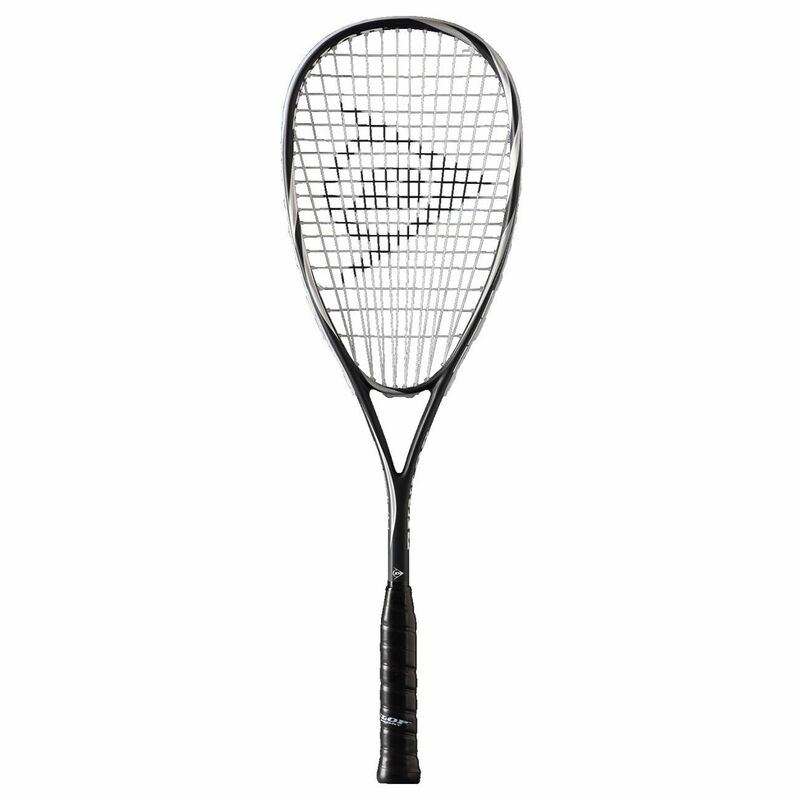 It generates far more power on every shot thanks to the Powermax string pattern, while the racket’s head light balance results in excellent manoeuvrability with its 77.5in2 (500cm2) head. The racket is strung with Dynapower string and comes with a 3/4 cover for protection when not in use. 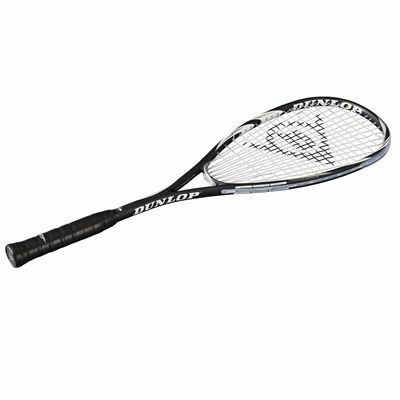 for submitting product review about Dunlop Rage 35 Squash Racket.